As Amazon (AMZN) attempts to muscle its way into the health care market, one requirement for this octopus of a company is to obtain various licenses in states around the U.S. in order to market devices and medicines. 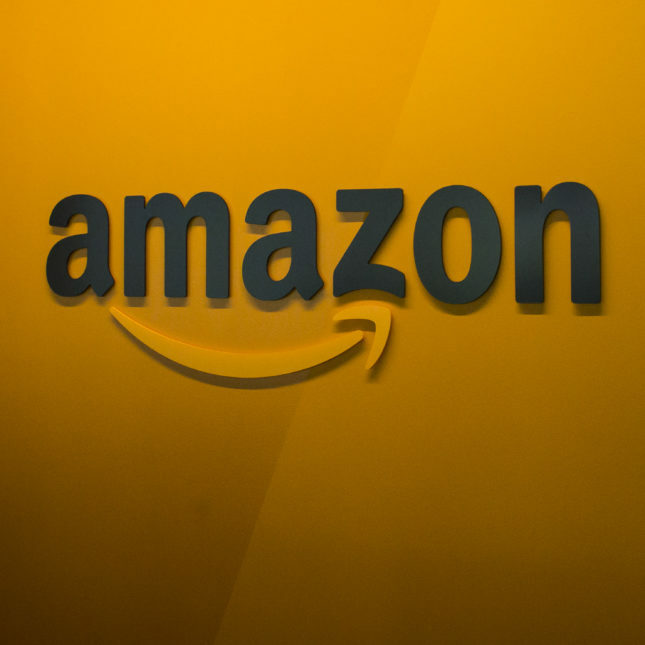 But over the past year, a series of gaffes underscore the scrutiny Amazon faces as it looks to disrupt a crucial market that company executives have targeted as a key growth area. The most recent instance involves PillPack, which mails prescriptions to people who take multiple medicines and which Amazon recently acquired for $1 billion. Earlier this year, PillPack sought a pharmacy license in New Mexico, but an initial attempt was denied on Nov. 2 due to incomplete information, according to an official with the New Mexico Board of Pharmacy. Ed covers the pharmaceutical industry. Seriously? There is not enough information here to be news. The comments are interesting though. Guy, always be polite to the host of the party. You get to meet the other guests that way. Observer079 comment is correct, there’s nothing novel or proprietary about the PillPack “roll” of pills. Check exactCare pharmacy and others who use similar approaches. RE: licensure- States and pharmacy boards have the ability to create regulatory hurdles to protect their local interests. Amazon and PillPack state licensure issues/mishaps are prevalent across the business- and the local pharmacists are merely protecting their turf. Not casting aspersions upon the pharmacists- We know that respectable physicians are no different, working with the AMA to block the proliferation of telemedicine across state lines. The spread of innovation and especially the reverse innovation needed to bring down the actual cost of care, requires brave central leadership which breaks down these barriers and allows free markets. If docs and other practioners can be rewarded for providing lower cost care, then this will happen. Maybe the time is now, to build these PE supported practices which provide more efficient care to help meet the needs of the US patients who are spending a record 350B annually out of pocket, on despicably low value healthcare.